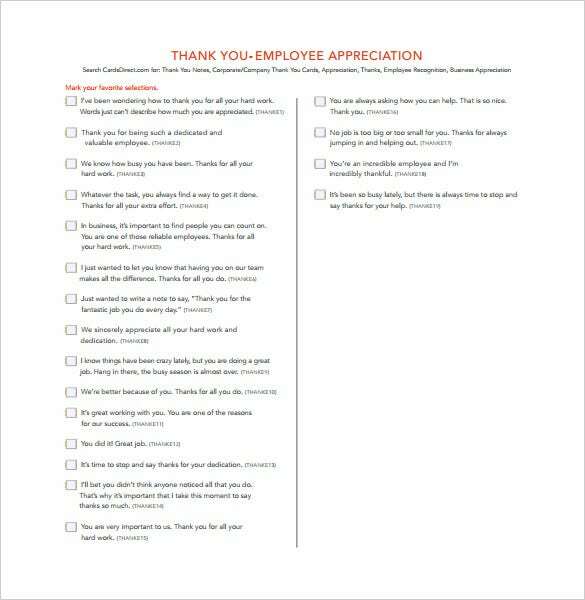 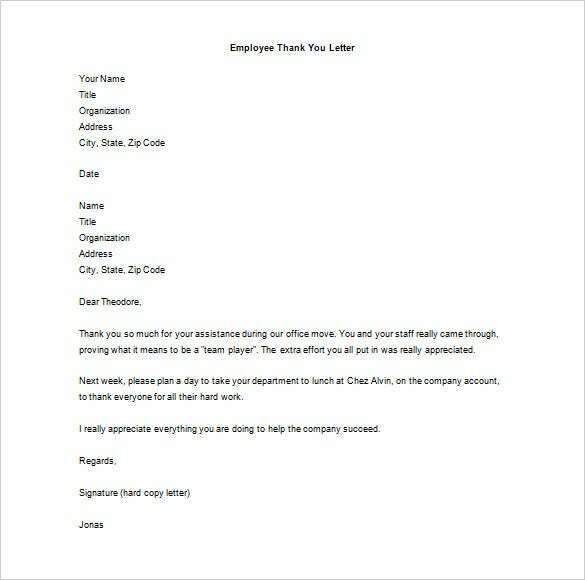 Show your employees that you care about them and that you appreciate the hard work that they are pulling in for the company/enterprise by using our Thank You Letter To Employee templates. 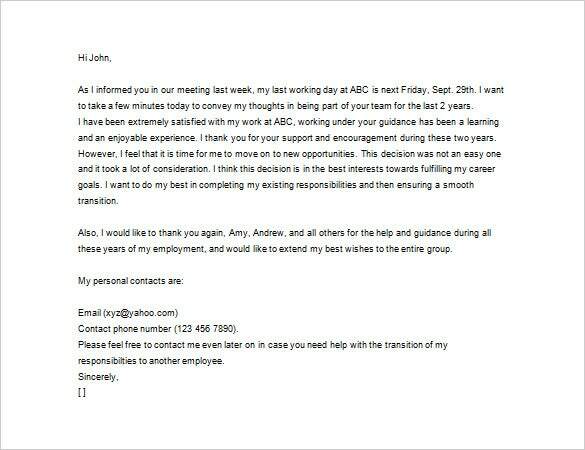 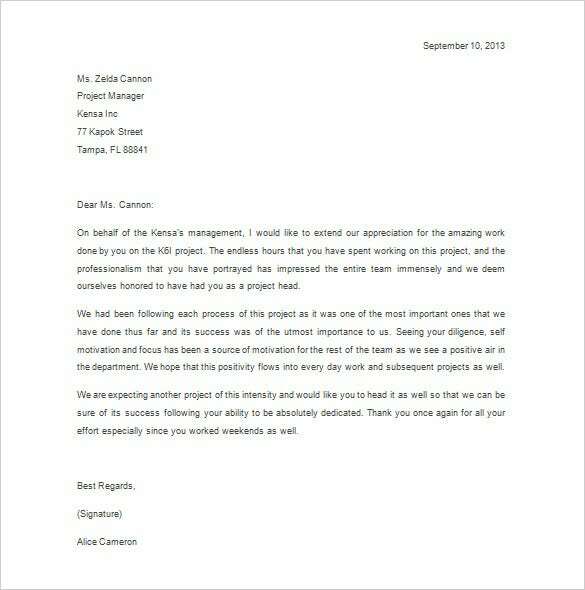 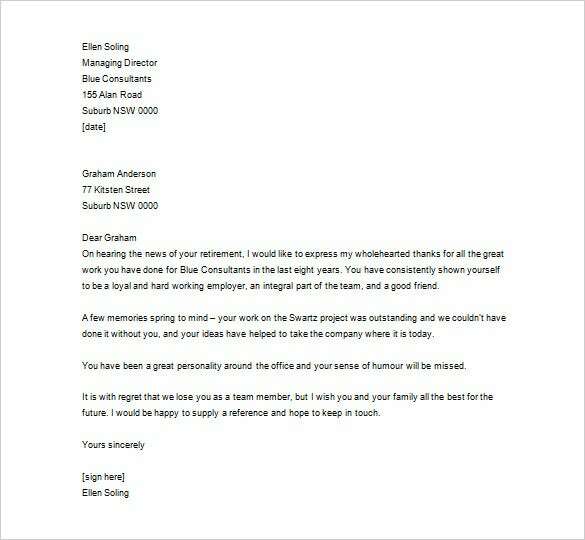 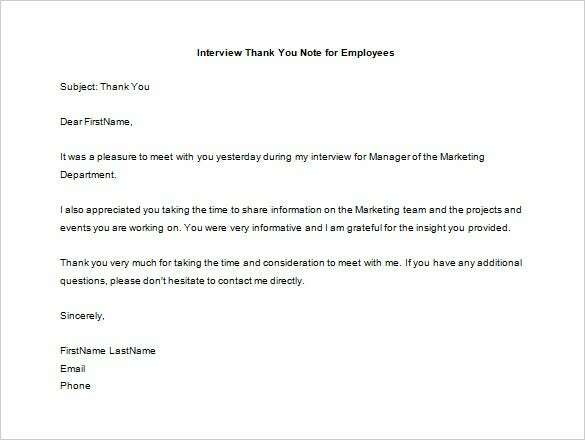 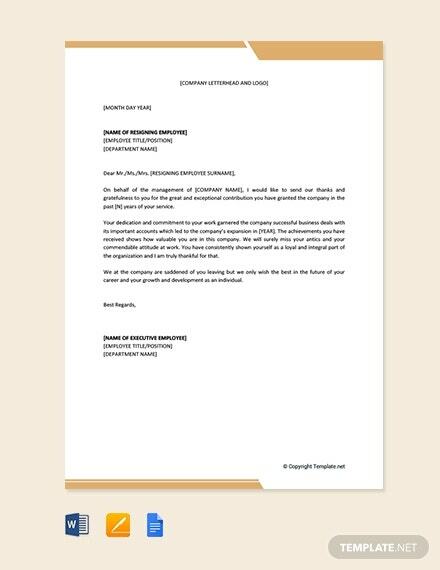 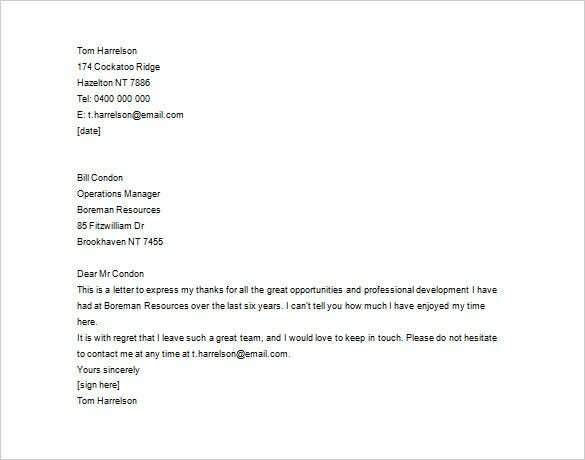 These will reaffirm your employee’s belief in the job and will make him feel cared for the Internship Thank You Letter. 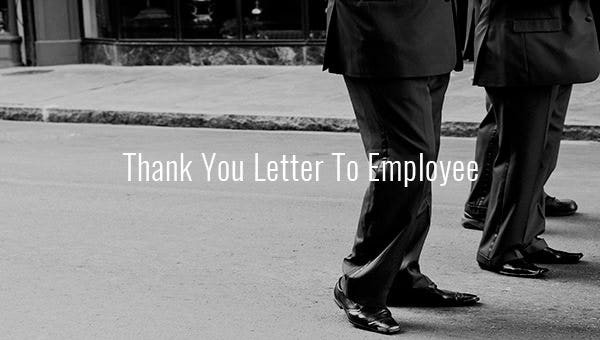 Saying thank you to your parents gives them the sense of pride that comes with the awareness of having nurtured their kids well. 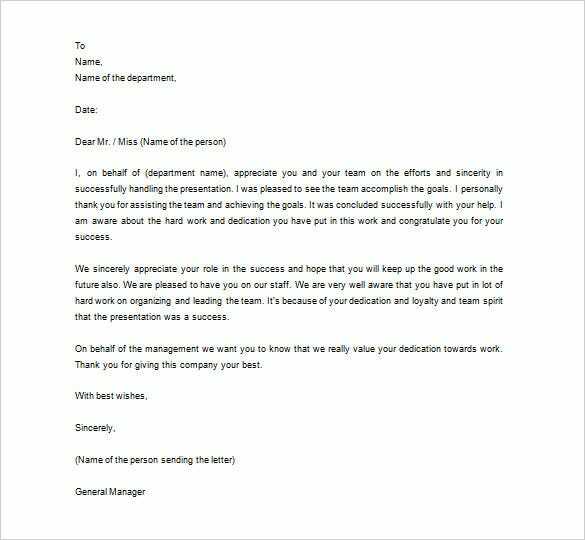 Hence, to make your parents prouder, just say thank you! 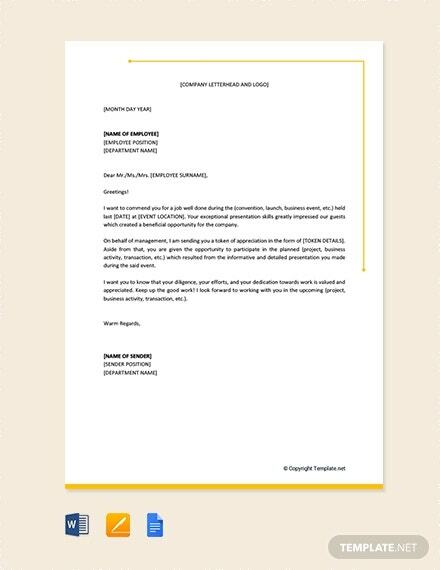 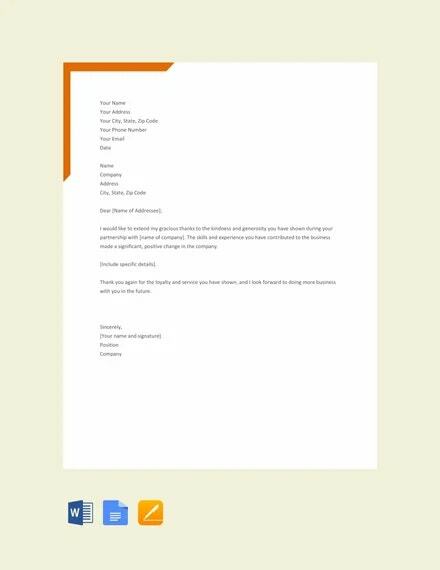 Download these thank you letter templates for free. 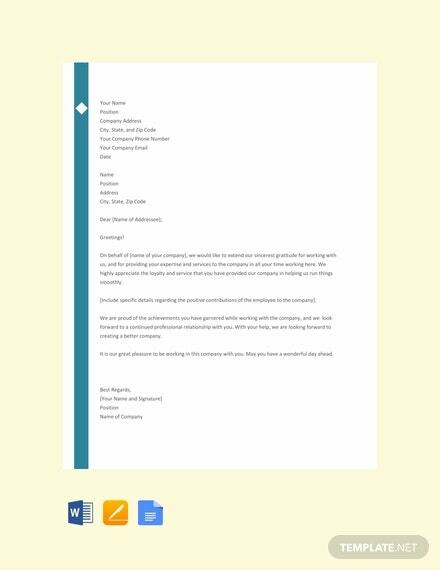 Format and customize them with various designs and layouts, and use them in any way you want. 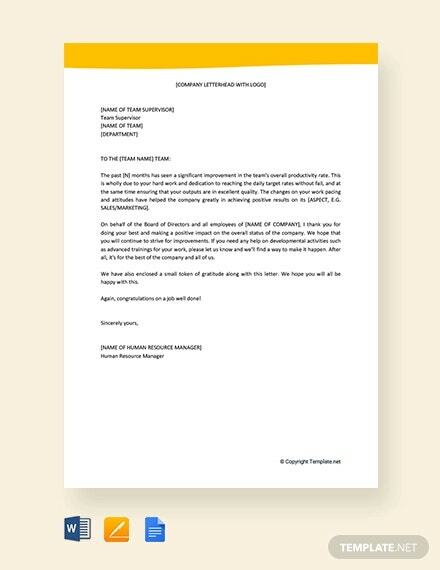 The template samples come in bulk; choose from a range of examples and select the one that you think would suit best. 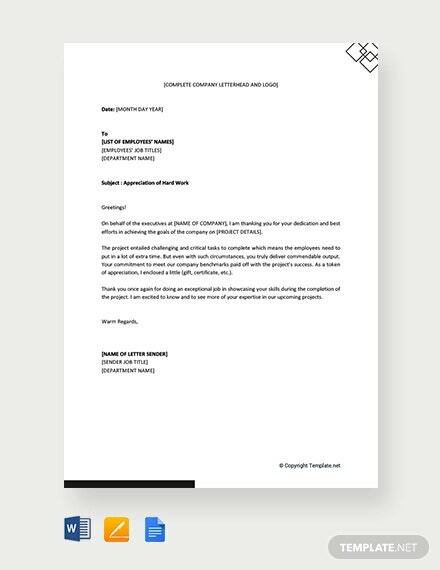 Start using these templates by downloading!